These are personal illustration projects motivated by my desire to further master certain tools featured in Adobe Illustrator. 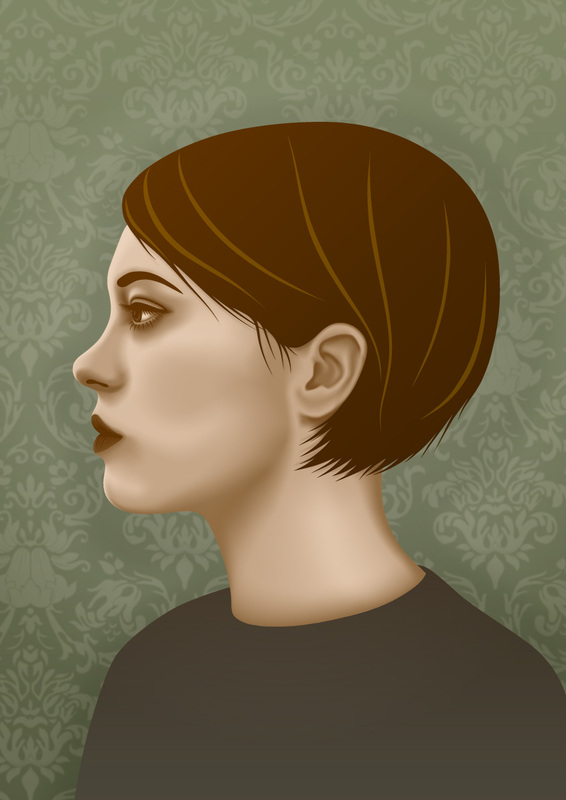 The first image was made using the gradient mesh tool - well suited to producing smooth skin tones. The second to improve my technique and feel for Illustrator's bezier curve tool. The idea was to use flat blocks of colour only - this was painstaking at times but worth the effort to create something different than the styles of my recent output.